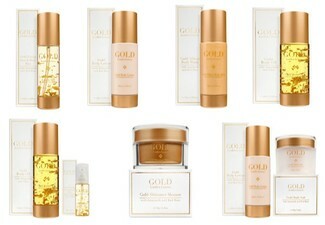 Unwind and relax with a relaxation massage, or a refreshing facial treatment, using only the best Sothys products. Sothys facial and skincare products have been a leading innovator in the quest for perfection and beauty for women and men for over 70 years, internationally and here in New Zealand. 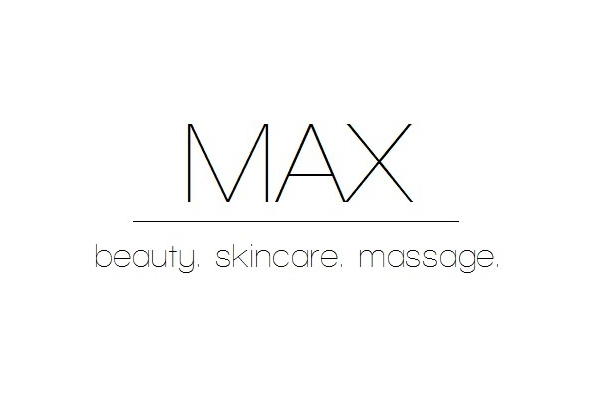 The wonderful team at Max Beauty has many years of experience in the beauty industry, and all their therapists are very passionate about skincare and beauty - you'll be in the best of hands. This beautifully designed salon and professional space for comfortable pamper sessions, with lots of convenient parking and a luxury feel, is perfect for your next beauty appointment. 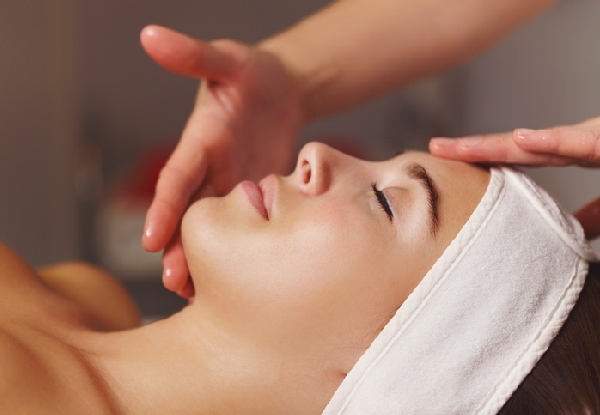 Grab a Max massage package including a $20 return voucher from Max Beauty Halswell. MAX was designed on the foundation of meeting all their clients' needs, and was built as an intimate salon to provide clients with all their beauty therapy needs. The team of internationally qualified therapists are committed to treating their clients with excellent service in a relaxed atmosphere. 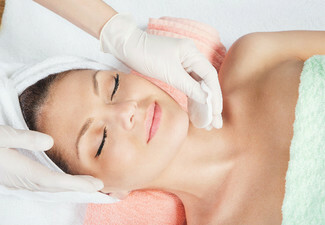 MAX offers customised facials using the highest quality products available, and a variety of skin and body treatments. Ali is an Internationally qualified therapist trained in South Africa and has been in the beauty industry for 13 years. 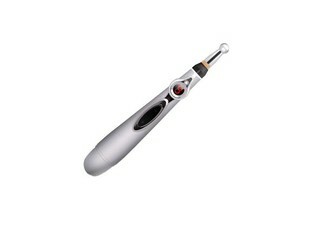 She is committed to treating clients with excellent service in a relaxed atmosphere. Online bookings essential. Subject to availability. Not valid public holidays. $20 voucher off your next service must be booked during your first visit and cannot be used in conjunction with any other offer. Valid at Halswell location only. 24-hour cancellation policy applies or coupon is void. Must be used in 1 visit by 1 person. No refunds unless required by law, no cashback, not to be used with any other offer.